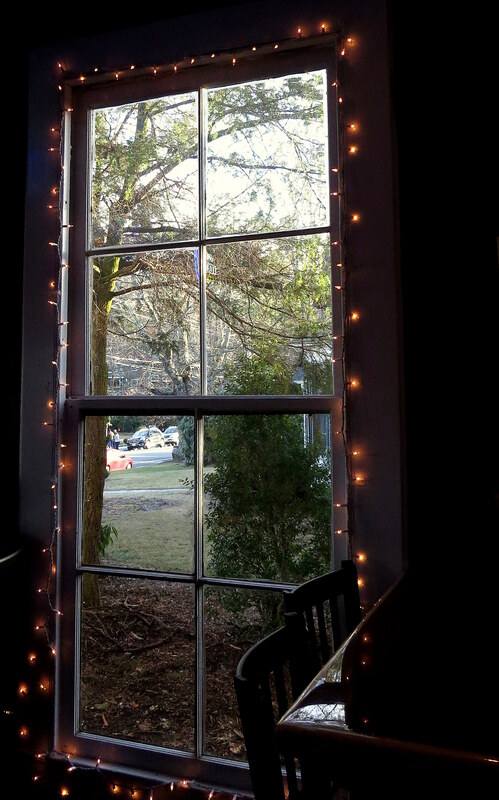 My all too short visit to Blowing Rock was so much fun (see here), and as I walked around the town before heading home on the first day of 2014, I couldn’t help but photograph a few doors and windows. 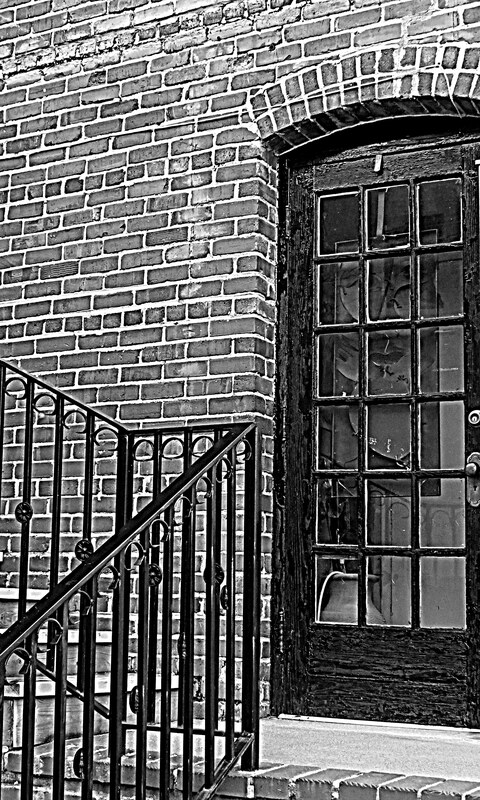 As with the chairs and benches, I didn’t realize until I got home just how many doors and windows I had photographed. … and some from the inside. 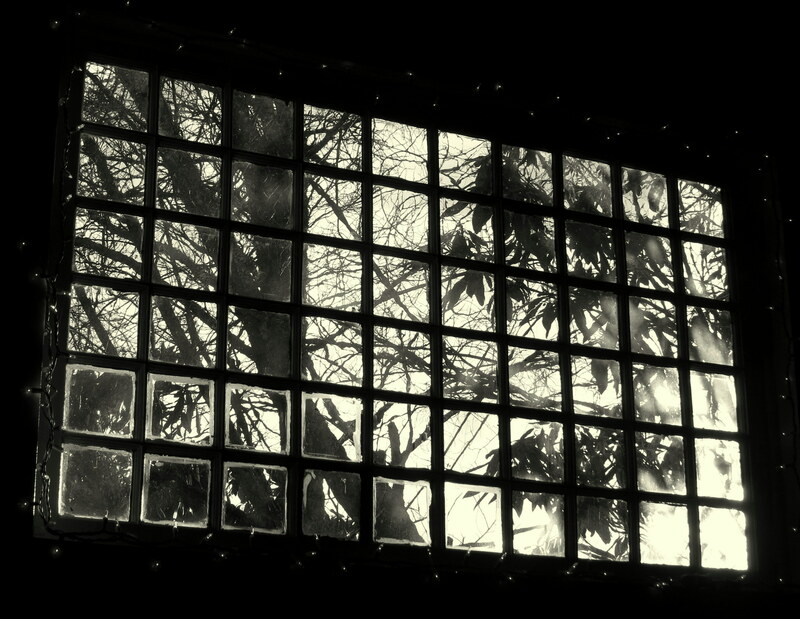 … and other times, it was the light. No matter the reason, I spent 24 wonderful hours in this little town (well, except for when I locked myself out of my room … in my PJs … ha!). Friendly folks, delicious food and drink, and lots of places to explore. Be sure to check out Blowing Rock the next time you are near. Next Trip? A day trip to Roanoke to buy my new camera! 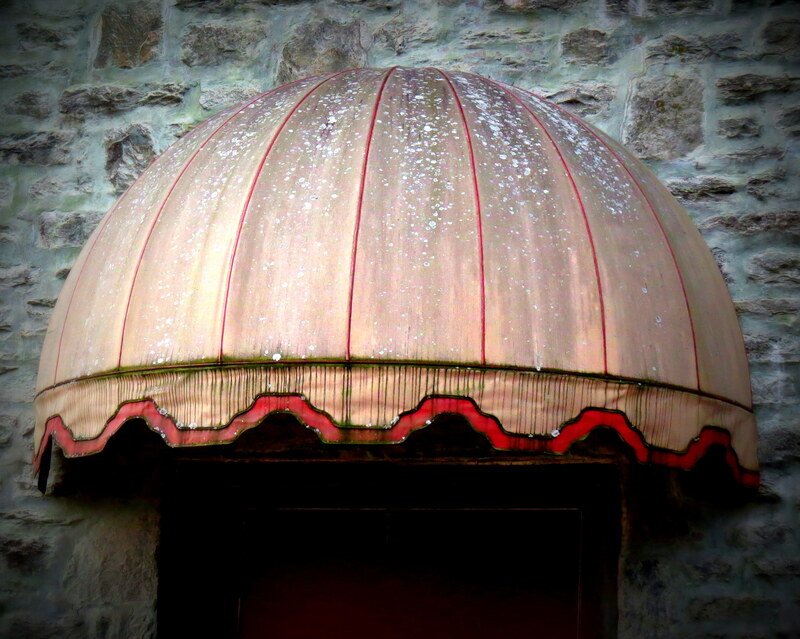 This entry was posted in Photography, Travels and tagged Blowing Rock, Doors, Locked Out in PJs, Photography, Travels, Windows. Bookmark the permalink. Great post Laurie 😀 I find it very hard not to photograph these wonderful old doors and windows, they are portals into history. Us photo fanatics are just naturally drawn to them. Have a great day. It is funny, isn’t it? 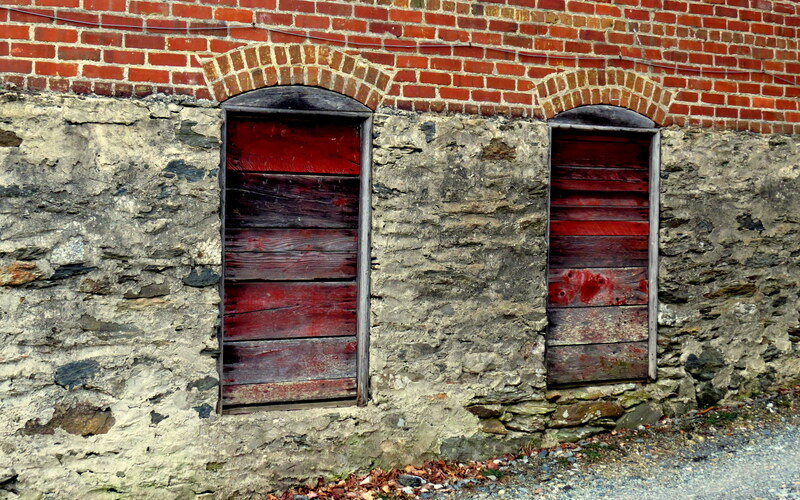 Doors, windows, benches, chairs … I spent alot of time in Blowing Rock taking pictures of inanimate things. Oooh, a new camera….. how exciting! I just love these photos. 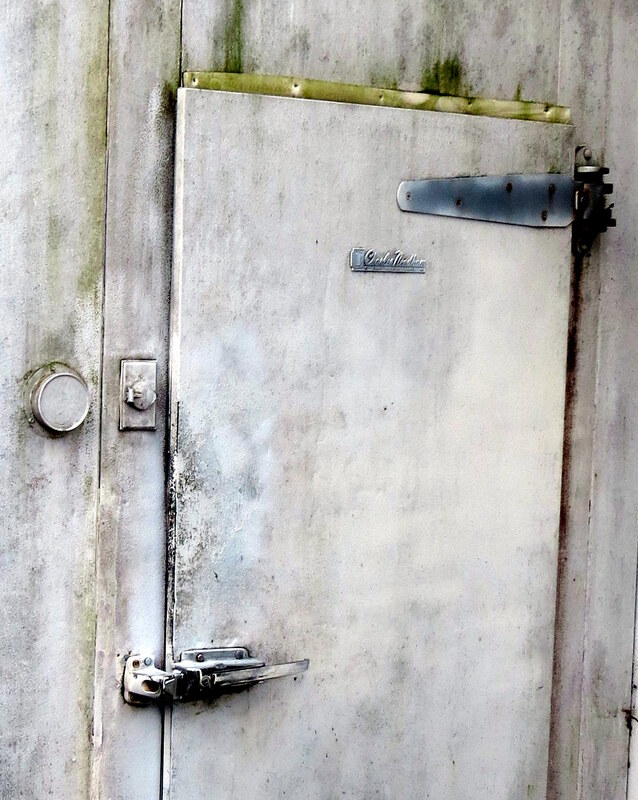 You capture texture so well and I love that grungy old fridge door – which looks like it is attached to a wooden siding or fence….. intriguing! 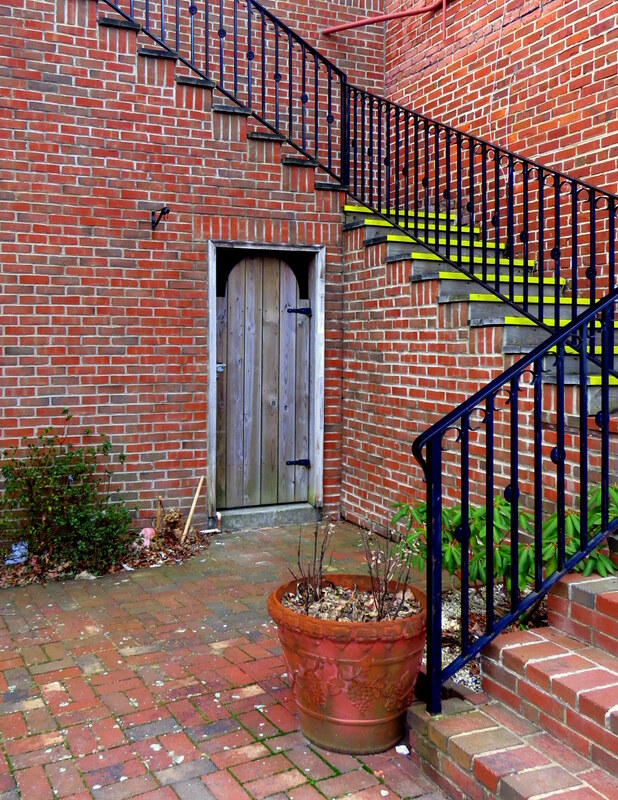 Also really love the red brick house and paving – everything red except the worn and bare plank door. Its as if it was forgotten about in the abundance of red brick. You know what’s funny about that fridge door? I’m not sure I realized what it was until I got home to edit the photos. I mean, it was outside in the parking lot! I’m so glad you liked these … I often wonder if folks will think I’m just nutty for sharing some of the photos that I post. Oh no Laurie, you are doing a public service, documenting the nuttiness of the rest of the world! I mean who builds a walk-in fridge [or freezer] in a parking lot? Now that’s an explanation or story I’d like to hear! I looked at that photo for at least five minutes, trying to work out what the long shot might reveal …. a parking lot wasn’t one of them! These are wonderful. I especially like the boarded up windows and the door under the stairs. I am just getting into photography after inheriting my husband’s old camera. I would love to do architectural photos, but doubt I could ever capture the light like you do. I like those two as well, for the colors. And you know? I look back at photos I posted just a year and a half ago, and I’m surprised by how much I have grown. Yet I still have so much more to learn!! If you have the vision, the eye, you will do fine, and then, before you know it, you will ne doing even better than fine! So far all I’ve taken pictures of is my jewelry. But that’s going pretty well. these are awesome…enjoy choosing a new camera!!! Pretty fun, right? I’m sure I’ll experience frustration during the learning, but I’m excited! I love that one, too … and put it first in the post for just that reason. HI Mary! I sure hope the writing is going well! Glad you enjoyed the photos! Blowing Rock is such a neat little place. Sometimes I travel with friends and sometimes alone, and I enjoy both! The benefit to solo travel is being able to take as much time as I like to explore, dawdle, and take photographs. This was a solo trip and I wanted it to be an opportunity for post-wreck, processing; to work through some of the things that have happened since the wreck 11 weeks ago. And besides all that, it was indeed fun! “Processing” is good….especially when done in such perfect surroundings. Your photos are such art!!!!! Love them!!!!!!! Processing is indeed good, isn’t it? Thank you, Doreen! Great photos! What an incredible variety of doors and windows. Thanks Sheryl! Variety is right … so different / so many colors. These shots are great, so I’m wondering why you need a new camera……or is this an old one you’re using in the meantime? I’m so glad that someone commented about the PJs! You should have seen me standing outside, in the morning, in my pajamas, without a phone (or my “fake teeth” for that matter). What a hoot! And you are right … I was trying to stay positive and indeed, find a new way of looking at things. I am such an optimist that it has taken more out of me than I thought. BUT … moving forward / making progress!! Fun trip LB, I’m a big fan of BLowing Rock. Love the fridge especially!! Aren’t the colors of the fridge great? I’m glad you love this place too. Such a fun town! These are great pics–I love windows and doors myself. Especially how when one closes another one always opens right? Thanks for sharing these! Thanks so much for visiting! And I agree ,,, the closing / opening thing is one of the reasons we are so moved to photograph doors and windows. The colors drew me in as well! So good to hear from you! I know you are busy researching and writing, and I look forward to your next piece.